Fredrik works as a software engineer in the Data Platform team of Schibsted. He writes Scala for a living, wrangling 800 million daily events from Schibsted users around the world. 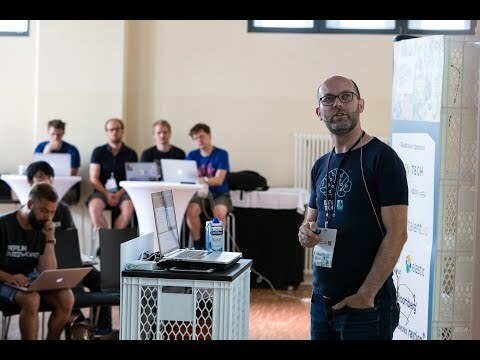 The last couple of months his focus has been on event stream processing, utilizing Kafka and Kafka Streams to route, filter, transform and enrich incoming events in order to help Schibsted build and improve their real-time data driven products. Fredrik has held training courses in Kafka Streams, Scala, Java 8 and functional programming, and likes to speak at conferences.